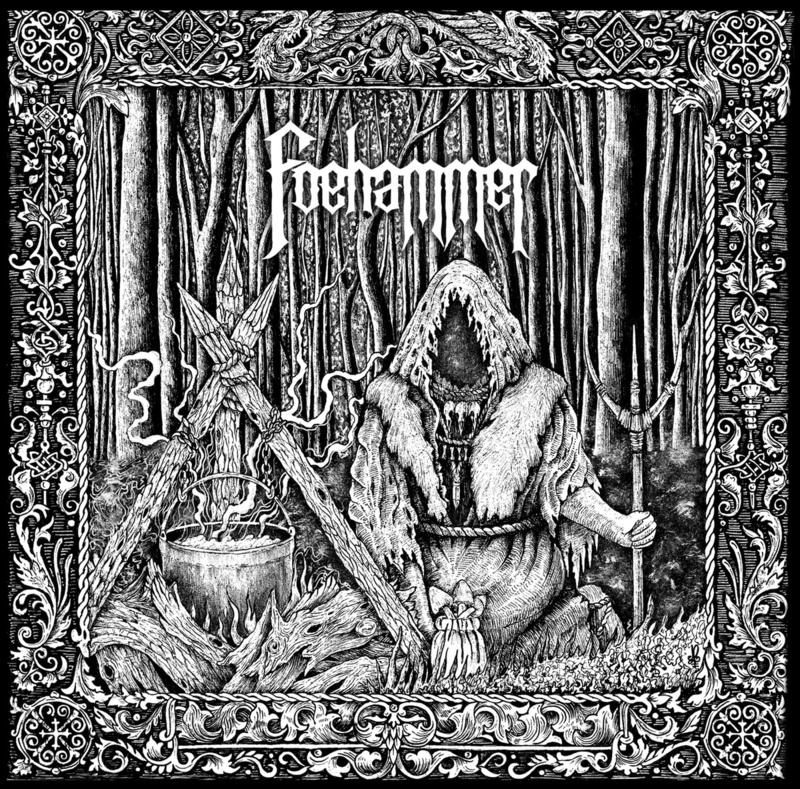 Foehammer’s self-titled EP, which was released in the spring of 2015, was one of the first ventures I made on my descent into doom metal. Up to that point I’d dabbled, almost exclusively, in extreme bands experimenting with increasing the speed at which they played. After nearly 20 years of such apoplectic throttling, something in my psyche (soul?) began to yearn for auditory victuals from the other end of the speed spectrum. And I dove head-first into the boggy, bottom-heavy bombardment of “Stormcrow.” This track thumped my brain like a warclub. I couldn’t listen to it enough. So naturally I chomped at the bit to review the EP. It teased proficiency; giving us only a flash of what Foehammer could really do. Despite our best efforts to the contrary, there still remains a certain cadre of people convinced that there’s some sort of nefarious motive or hidden agenda behind the work we do here at NCS. So, in the interests of clarity and transparency I’d like to begin this piece by restating a few things. For one, you should be aware that we don’t host any ads here at the site, take in any money from bands/labels, and don’t receive any kicks for clicks. This place is entirely independent and self-funded, and it’s going to stay that way. Similarly we’re not beholden to record labels for access or coverage, nor do we favour “big” releases over less well-known ones. We’ll write about them, sure, if we feel like we want to, but the general ethos of this site has always been to focus on less well-known and less widely-covered, bands. And while we have built up a good relationship with certain labels/agents over the years, this has largely been based upon a reputation for scrupulous honesty. We won’t host a premiere, conduct an interview, or write a review, unless we actually like the band/artist in question, and while we always try to accentuate the positive, we’re not afraid to provide (constructive) criticism when it’s warranted. 2015 is shaping up to be a good year for doom metal. The recently reunited Goatsnake have a new album due out on Southern Lord in June. That record label likewise just remastered and rereleased Warhorse’s buried gem As Heaven Turns To Ash (thanks to blend77 for turning me on to that!). 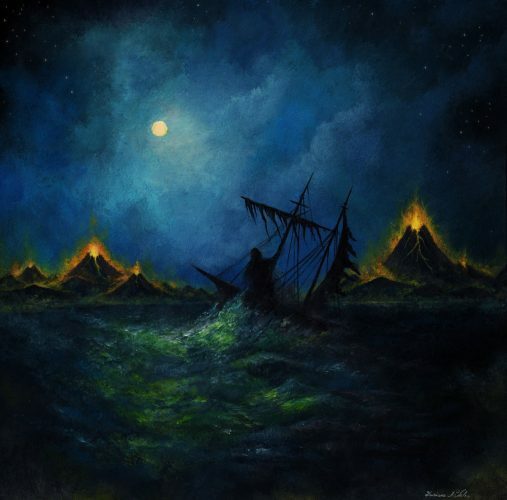 Ahab are back in the studio crafting some new opus of seafaring sorrow. 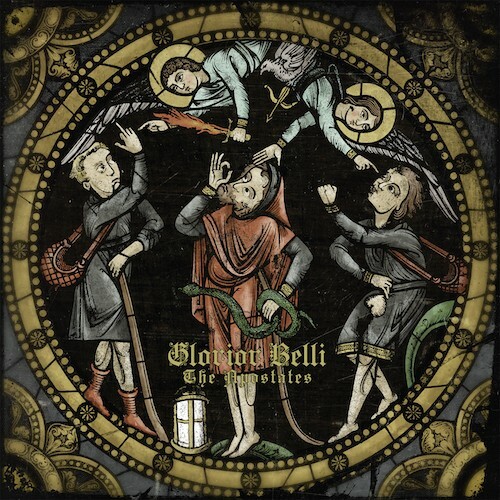 Most recently, I became hooked on a certain drum-and-bass duo from Seattle whose disconsolate dirges channel spirits of those who met untimely ends (Bell Witch). 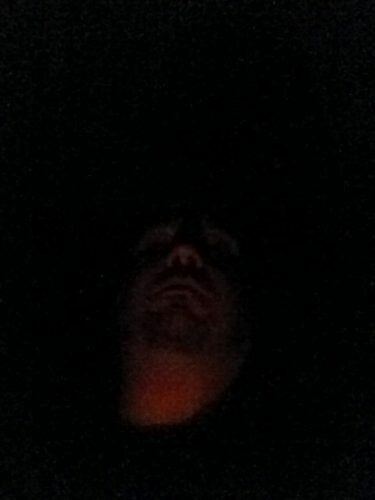 Also, Hooded Menace have absconded to whatever crypt they slithered from to record something new. The last I read about Sourvein, they were finishing up recording vocals for their new album. 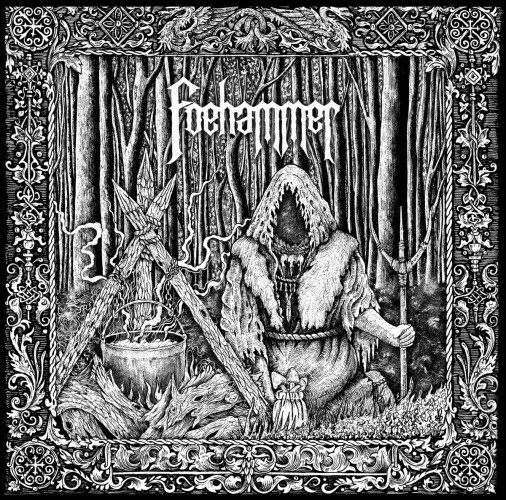 While my musical palate for doom has yet to be satiated, the latest morsel whetting my appetite is the debut self-titled EP from Annandale, Virginia’s Foehammer. With a weekend of listening behind me, I’ve got a stack of new songs I want to recommend that rivals the height of a mighty redwood. Unfortunately, my brain is only the size of a mighty walnut, and I didn’t get enough of a head-start to pull them all together for a round-up today. So, here are three, and more will come tomorrow. As regular readers know, I have a debilitating weakness for old-school Swedish death metal. If I don’t get my fix on a regular basis, I start to get the shakes and have even more trouble formulating complete sentences. Fortunately, one of the best of the current purveyors of obliterating Swe-death has a new album coming our way via Metal Blade, and this past weekend I caught up with the first single. 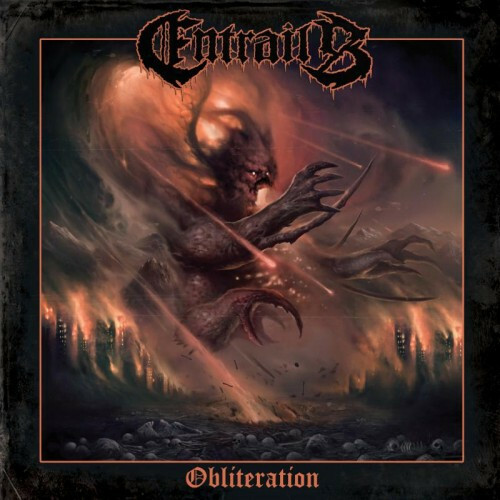 The band is Entrails, the album is Obliteration (of course it is), and the song is “Beyond the Flesh”. Yesterday I noticed a Facebook post by Baltimore’s Grimoire Records about a forthcoming release by a Virginia band named Foehammer and a song from the album that had debuted on Bandcamp. So I visited the Grimoire Bandcamp page — and discovered three more forthcoming Grimoire releases that I didn’t know about (surprising as it may seem, I haven’t yet become omniscient). So I decided, what the hell, this seems like good fodder for the next MISCELLANY experiment. And since I haven’t written a MISCELLANY post in two months, I decided there’s no time like the present. To remind you about the MISCELLANY rules, I randomly pick albums or EPs by bands whose music I’ve never heard (usually by bands I’ve never heard of either), I listen to a track or two, I write my immediate impressions — and then I stream the music so you can make up your own minds. Unlike everything else I write about at NCS, I don’t know in advance what the music’s going to sound like or whether it will be worth the attention. Don’t try this at home — I’m a trained scientific professional and I can handle the risks.